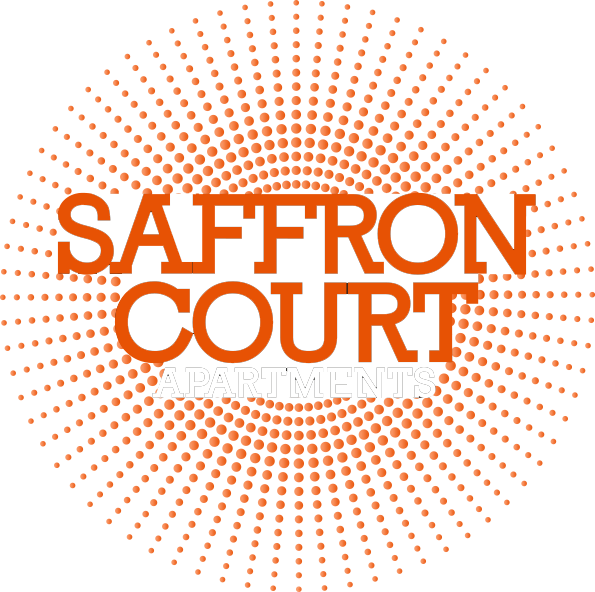 Saffron Court Apartments is due to be completed in June 2019. It has a selection of studio, 1 bedroom, and 2 bedroom apartments available to rent only. This would be ideal for commuters being close to the train station, professionals and students being on the outskirts of the city centre, with easy transportation links.Saffron Court Apartments is in Crocus Street, Nottingham, opposite the train and tram stop. It is situated in a great part of the City for accessing most areas by many forms of transport.